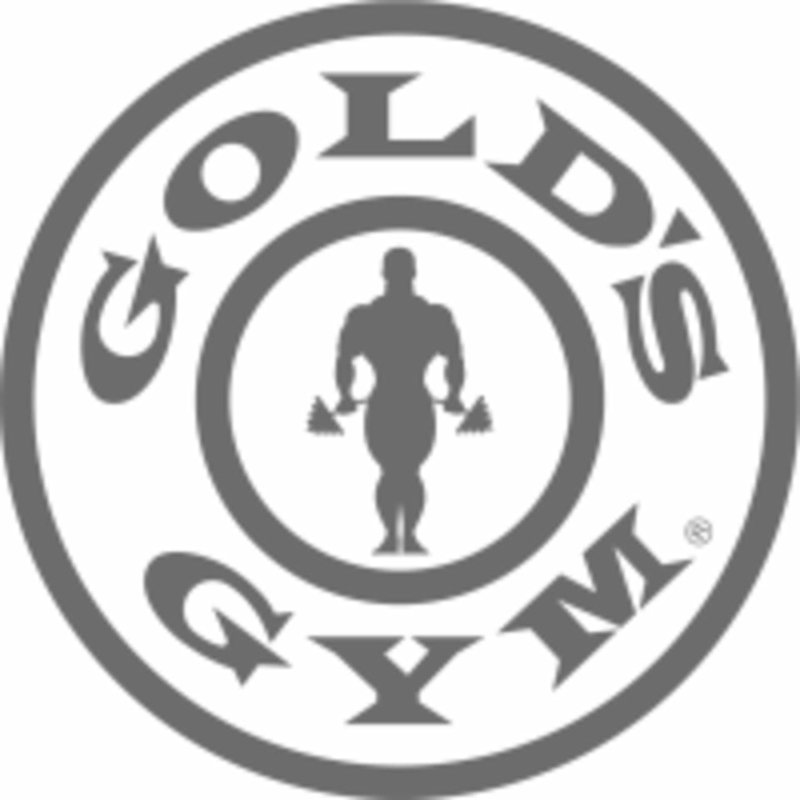 Start taking classes at Gold's Gym and other studios! With options for every fitness level, Gold's Gym offers a variety of group classes and gym time to help you achieve maximum fitness results. the process of starting my gym time and checking in was smooth. Nice ppl, tons of space, amenities and fun equipment. Perfect for using your own workout! Not enough benches at peak time. 6 a.m. is slightly busy but not enough where you have to wait for a machine, station or free weights. Love this Golds! Super friendly staff, great equipment! nice gym and staff ! !